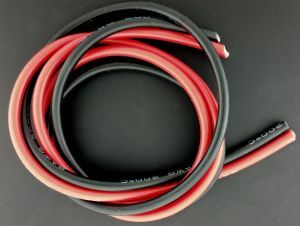 8 Gauge Silicon Wire available with either Black or Red insulation. 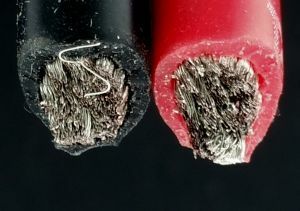 High strand count for high amp applications. Great for batteries and wire adapters. Comes in 3 foot (900mm) lengths.